Keep your employees and company assets safe with Security Services from Eden! Eden's trusted professionals in San Francisco near you protect you from theft and peril, both inside and out. Create an at-ease working environment by making your employees feel secure. Always better to be safe than sorry! "Looking for a security guard for the next two weeks. This person will be in our front lobby, and will be checking IDs and confirming appointments." "Looking for security personnel for our panel discussion standing event. 80 max people in attendance. " 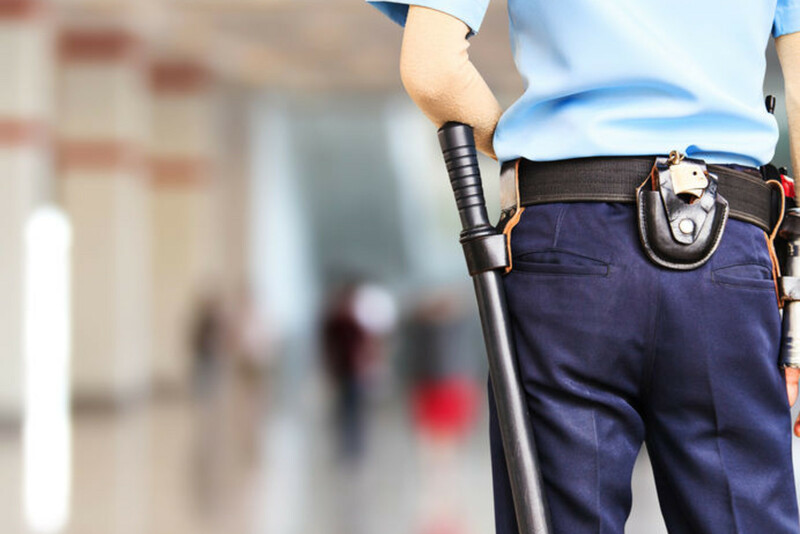 Using Eden's services marketplace, you can receive multiple bids on any security guard service that you may need to your office or commercial space. Eden guarantees the outcome you need. All security guard services are covered by our happiness guarantee (and a $1 million insurance policy). You can now chat directly with all of your vendors in your Eden dashboard about your security guard service. All Eden vendors are trained on our suite of operations software, so you can rest assured that their skills are further enhanced by our technology, resulting in optimal performance. 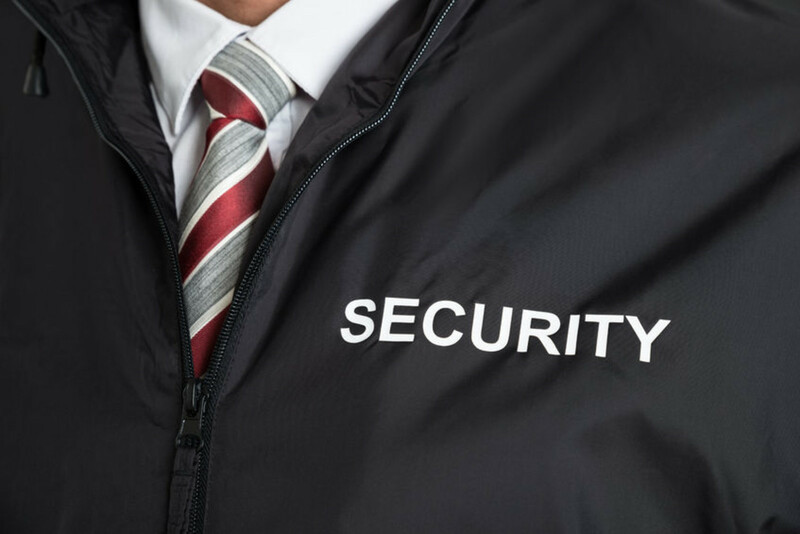 Get your security guard service running smoothly.